At all 47 Rainbow Regionals, our Dancer of the Year Competition provides soloists from the Rising Starz and Elite Starz levels the opportunity to compete in a separate and exciting division. Judged with a unique scoresheet comprised of criteria emphasizing overall entertainment and performance quality, talented dancers across the country vie in hopes of winning the prestigious title of Dancer of the Year! 8 winners per Regional competition in respective divisions are awarded a stunning tiara or cap. Dancer of the Year finalists receive a stylish custom backpack. 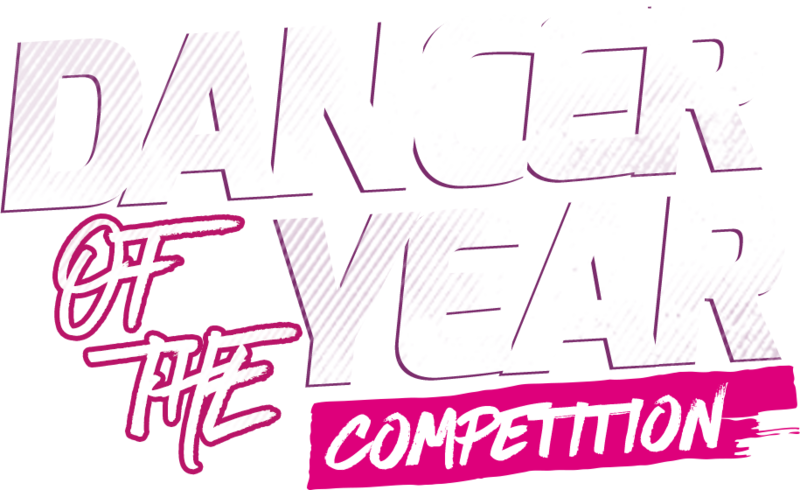 Dancer of the Year finalists qualify to register for the National Dancer of the Year Competition at one of our fun-filled National Finals in Panama City, FL or Pigeon Forge, TN. Dancer of the Year female winners will dazzle in their stunning crowns. Male winners win a stylish Dancer of the Year cap. Winners will sport a fierce custom Dancer of the Year jacket. Every Dancer of the Year participant takes home a sparkling custom medallion. Rainbow’s Dancer of the Year Competition is a unique and separate event one evening during Finals Week. Soloists from across the United States vie in a fierce competition to be named the prestigious Dancer of the Year Champion. Dancers are individually highlighted in an entertaining intro for the Dancer of the Year competition event. All competitors will receive a medallion. All winners will recieve a cash prize, the coveted custom Dancer of the Year rhinestone jacket, a stunning tiara or cap, a dance combo in the opening number of Rainbow's Grand Finale event and an opportunity to assist at the KAR Dance Convention tour in the fall. * National Dancer of the Year competition must be pre-registered.